We can be sure that our English-language manuscript will be polished and ready for submission to our favorite journal at a very reasonable price and turnaround time. 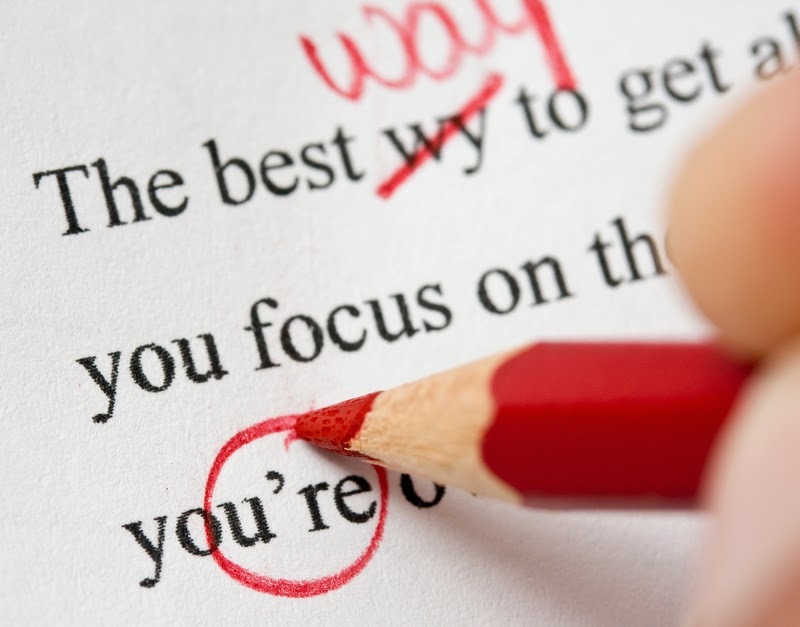 They will correct grammar, delete redundancies, fix problem sentences, and even sharpen our vocabulary. They also edit for overall wordiness, replace inappropriate words, and eliminate obvious spelling errors. To improve the overall clarity and organization of our manuscript, even they will even re-arrange and paragraphs if necessary. Note: For standard editing, they will not re-arrange whole sentences in the paragraph, just full-stop to full-stop of the sentence! - The best editing if we want to submit for top 10 journals. - Since 2016, I'm using this service. - Fee normal paper (3k words), about RM200. - Editing with suggestion words, improvement for the better sentence etc.